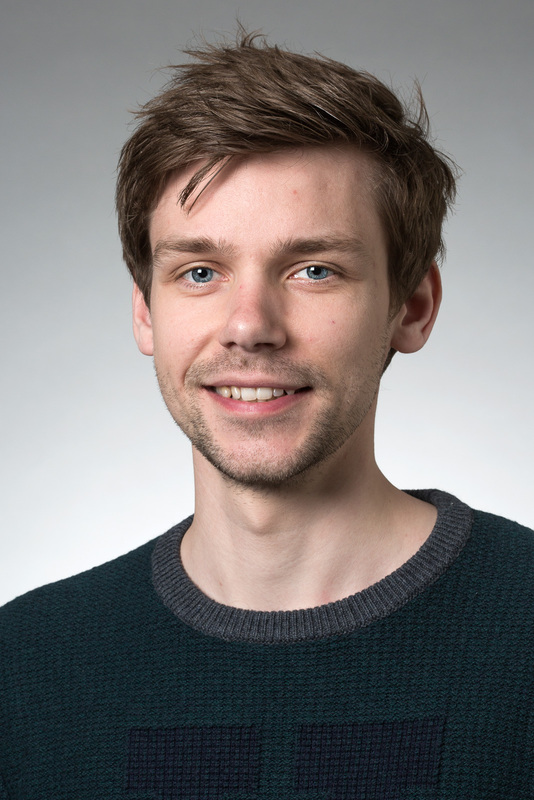 Lars Nielsen is a PhD student at the Department of Engineering at Aarhus University. He received the M.Sc. in Electrical Engineering from Aarhus University in January 2016. His Master’s thesis covered the research on a fiber optical twist sensor for measuring the twist of wind turbine blades. Oscillations exist naturally everywhere in our everyday life, from sound waves to the periodic rotations of the earth, creating the dynamics of this world. In order to bring life into our electronic systems, we use electronic oscillators which generate alternating voltages and currents at a desired frequency. They are a fundamental part of almost every piece of electronic circuitry, and they enable, for example, the dynamic behaviour of computers, carriers for the transmission of data and time in clocks. Electronic oscillators relying on the well-defined resonance of crystals, mainly quartz, have existed for decades. However, the increasing demands for low noise performance and high bandwidth in applications such as high speed analog to digital converters, radars and positioning systems, go beyond the limit of these oscillators. Another type of oscillator is the optoelectronic oscillator which has gained more and more interest due to its ultra-low noise performance. An optoelectronic oscillator is based on the modulation of an optical carrier wave by a microwave signal which is generated through an optical feedback loop. The current optoelectronic oscillators outperform the crystal oscillators in the giga-hertz regime. However, currently they are based mainly on large discrete components such as optical fibers and are thus applicable to laboratory use only. The aim of this project is to reduce the size of the optoelectronic oscillator by integrating it onto a photonic chip whilst retaining the ultra-low noise performance.